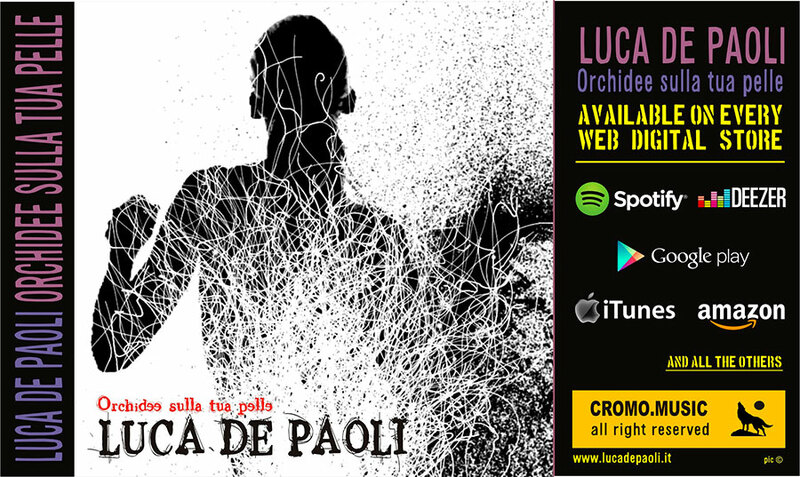 Luca De Paoli is a songwriter and showman, born in Feltre, ITALY (12.20.1970). Over thirty years performing around Italy and also abroad. With the Italian producer Enzo Miceli he made the single Vitamine' and the videoclip Din Don, which gets good visibility on MTV. 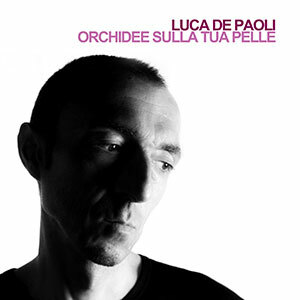 SENZA RETE (2006), LO SCRIGNO (2008) and SIPARIO (2012) are he’s first three album. 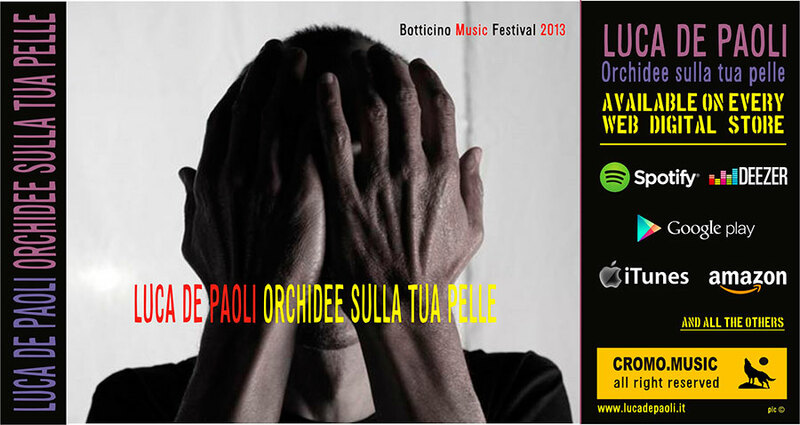 Participate in December 2013 to Botticino Music Festival in Brescia (Italy)… winner with the song Per sempre bambino.